The article insists that this attack has nothing to do with Islam. But why do we see the same outrage (e.g., acid attacks, honor killings) against disobedient women in so many other parts of the Muslim world? Fox News—A Muslim woman expected to enter an arranged marriage in Phoenix was raped, beaten and sexually assaulted by her groom-to-be after she refused to marry the man, Fox 10 News Phoenix reported on Wednesday. 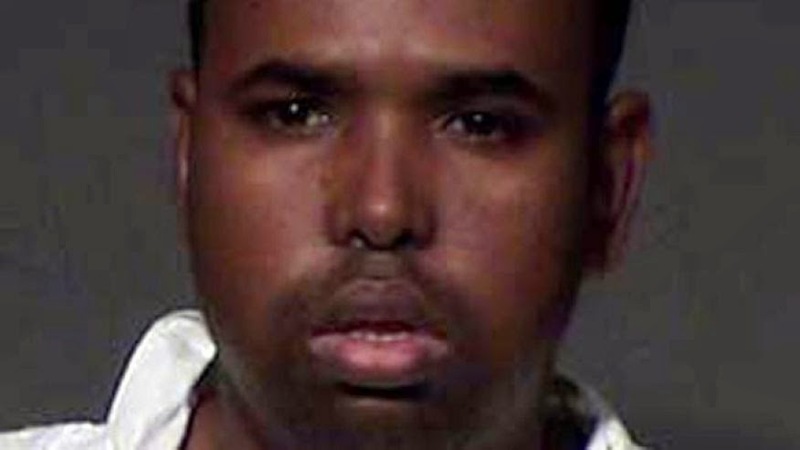 Mohamed S. Abdullahi, 30, who was arrested on Tuesday, reportedly faces sexual assault and kidnapping charges. Police referred to the alleged victim as a young adult. The report said that the families agreed on a "Nikah," a formal Islamic marriage. The woman, who apparently had no desire to be with Abdullahi, ran away but returned about 15 days later to finish school. Police are investigating details leading up to the alleged assault, investigating whether the woman's Somali family forced her into the apartment where police say she was raped and held against her will. The Arizona Republic reported that the woman was brought to the apartment Monday. One neighbor told WAFB.com that she saw the woman shaking and crying as she was dragged onto the sidewalk. She said she would have called police if she was aware of the situation. Once in the apartment, police reportedly said Abdullahi placed a mattress in front of the door to prevent her from leaving. The alleged victim eventually managed to send a message to her friend from her tablet, WAFB.com reported. Indeed allegations has basis in Muhammad's Islam.